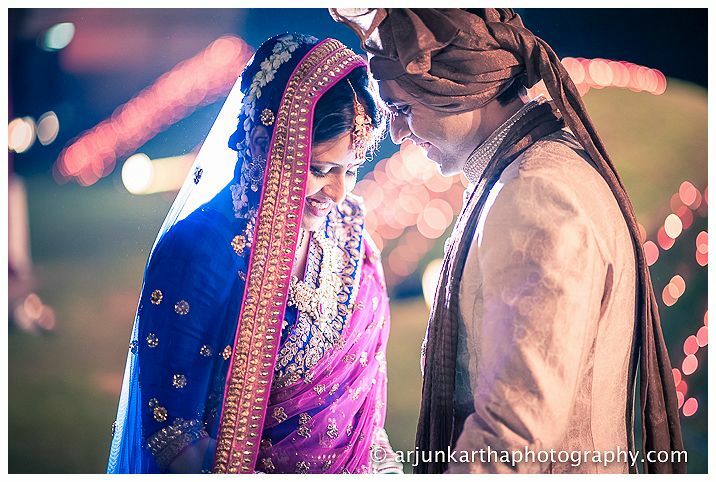 A classic story of best-friends falling in love, Priya and Mayank didn’t discover their true feelings for a very long time. 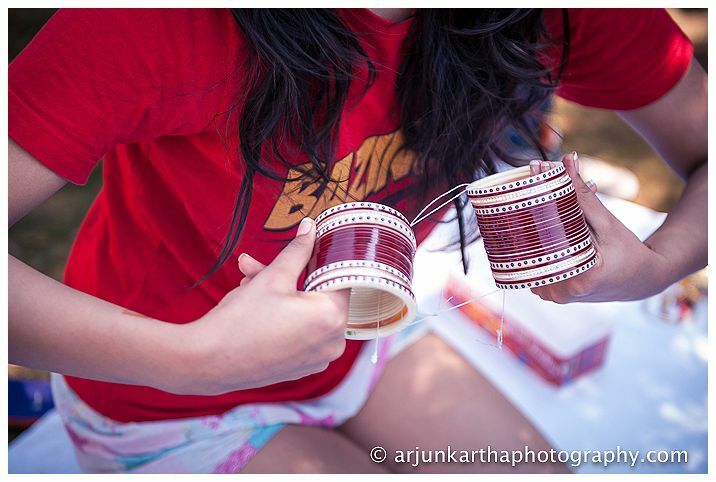 But when they did, there was no looking back. 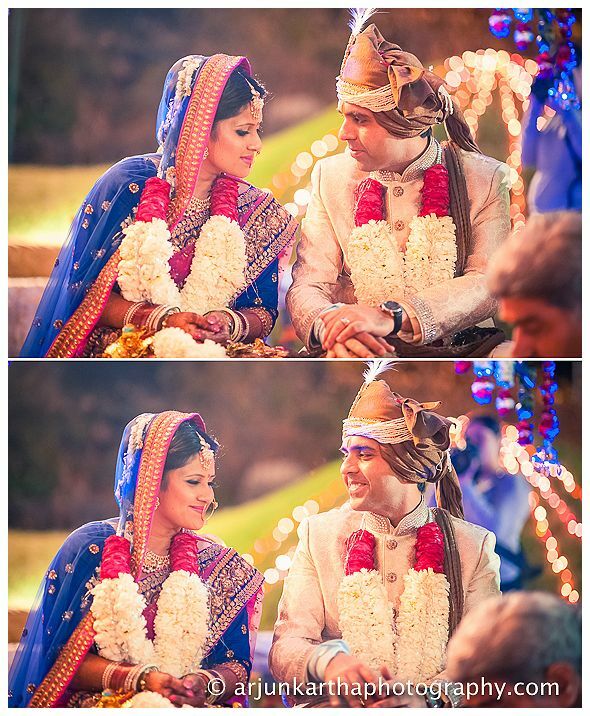 Mayank sealed the deal by gifting her the greatest love of her life, Priya’s beloved Golden Retriever puppy – Oscar! 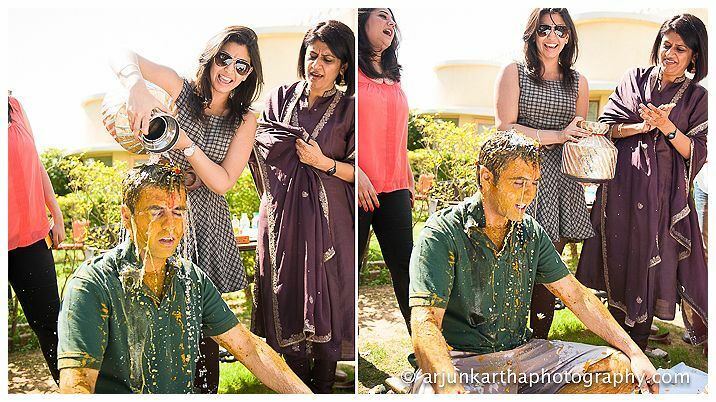 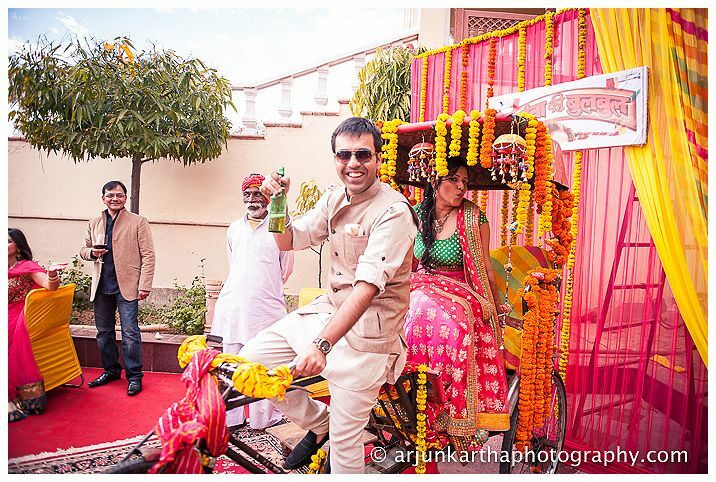 They decided to have a destination wedding in Jaipur, surrounded by their closest family and friends. 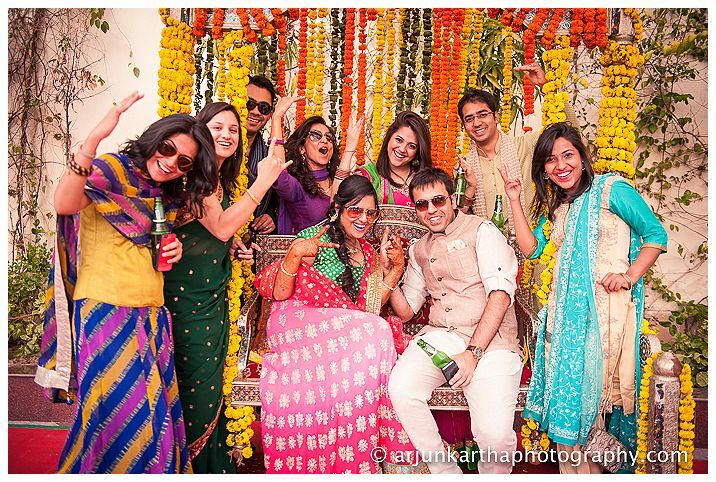 It was a two-day party which left everyone unbelievably hungover yet had them craving for more. 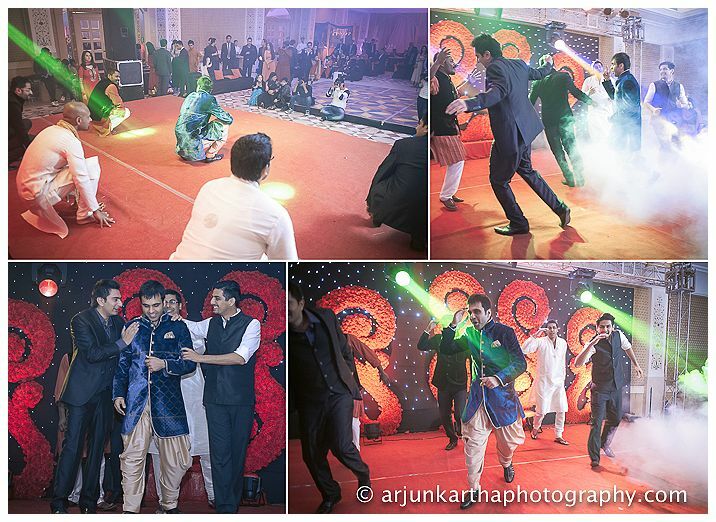 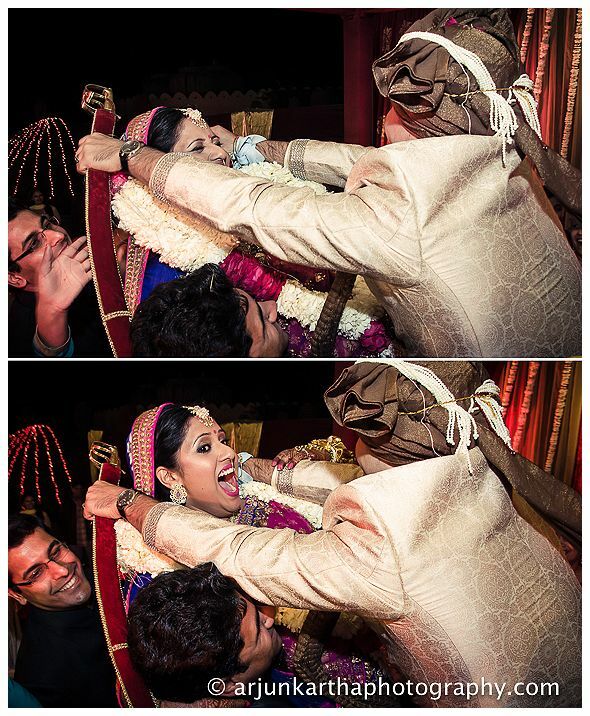 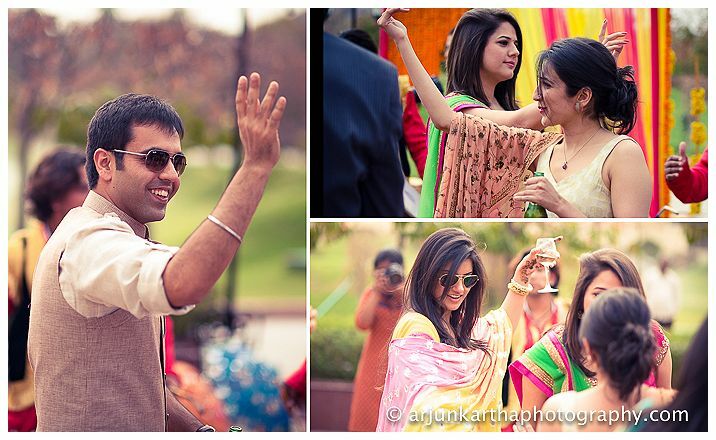 It was an extremely fun wedding to shoot, with lots of fun, laughter and happiness. 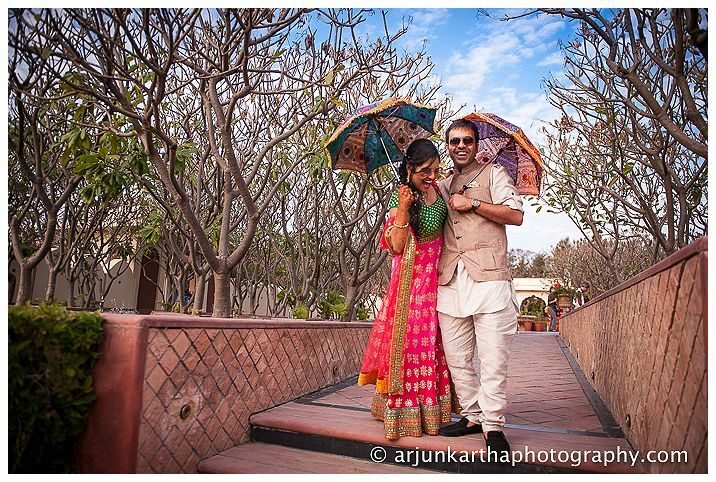 Gave her some wings to try out antics with the colourful umbrella props! 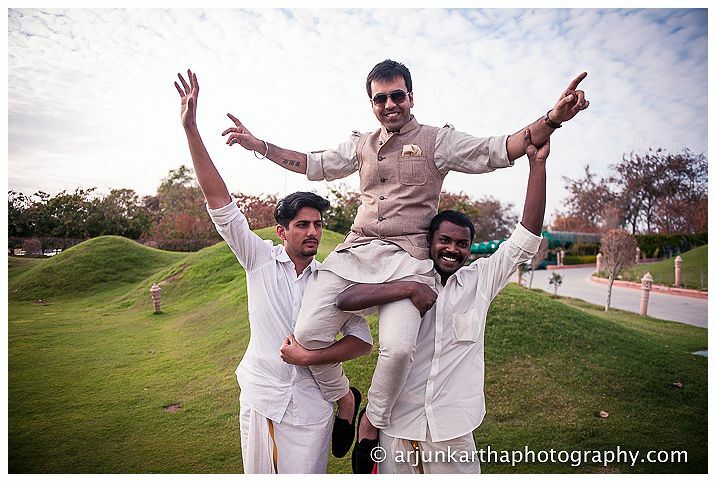 The Groom, swept off his feet! 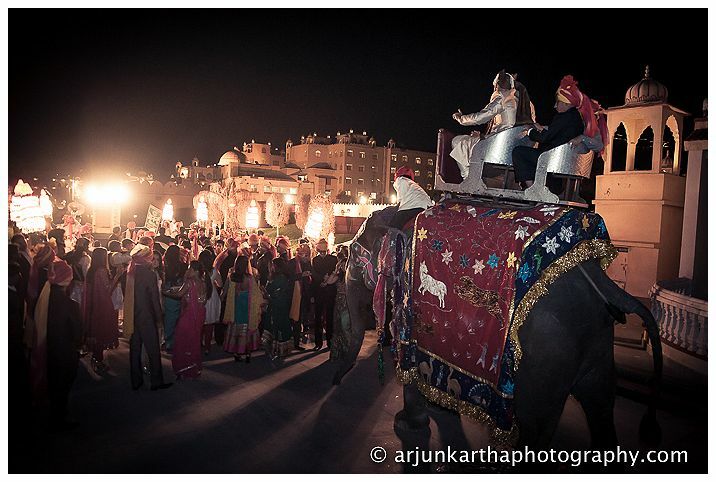 The Sehra Bandhi & Baraat. 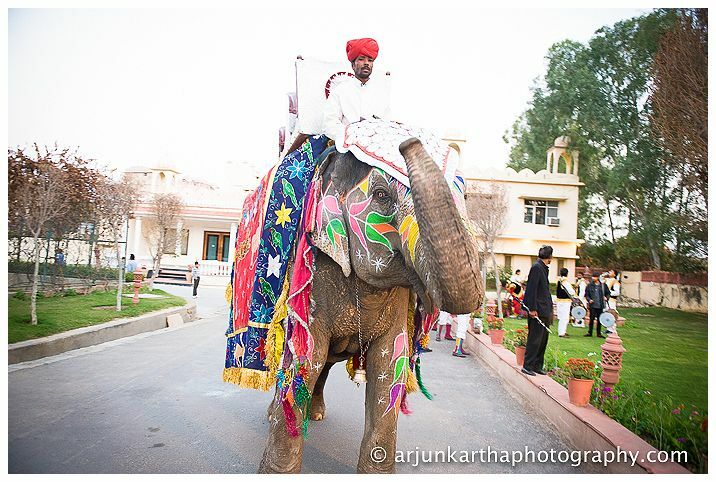 And yes, there was an elephant. 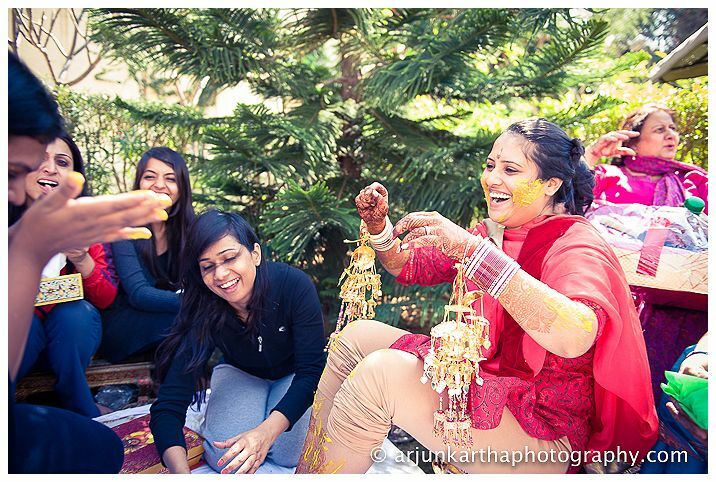 A gorgeous one called Madhuri that I befriended! 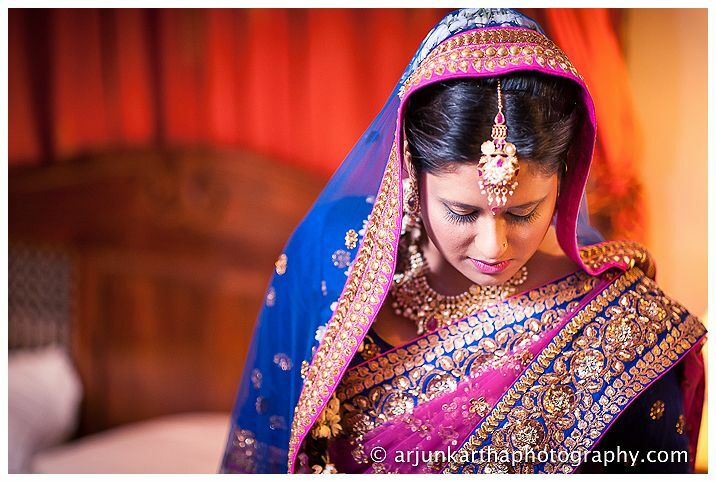 Look how beautiful she is. 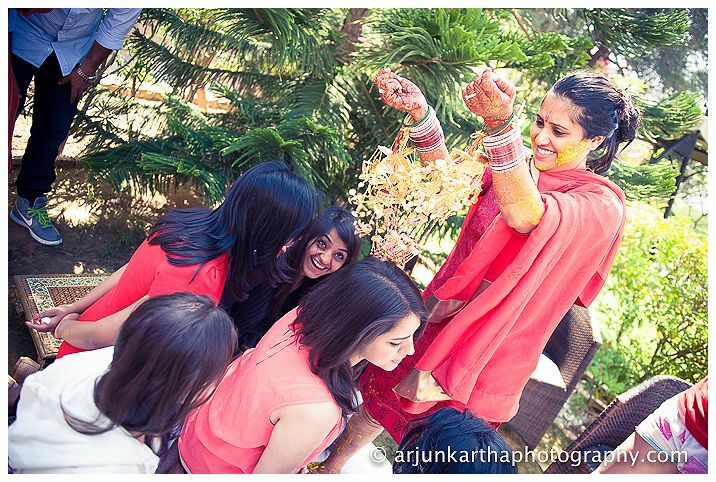 And surprisingly friendly! 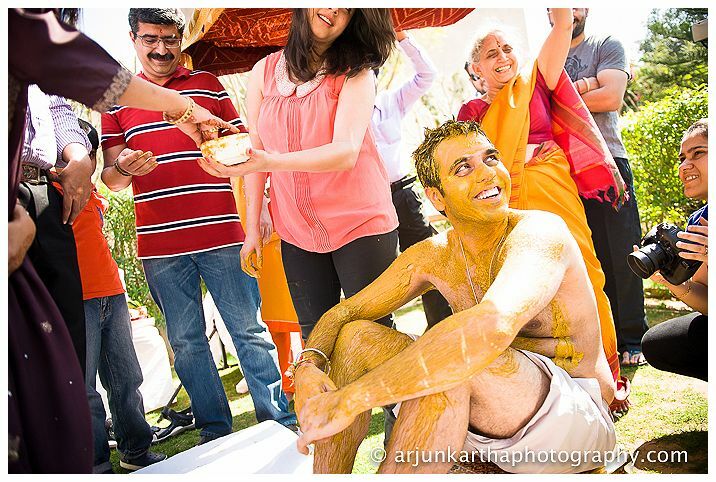 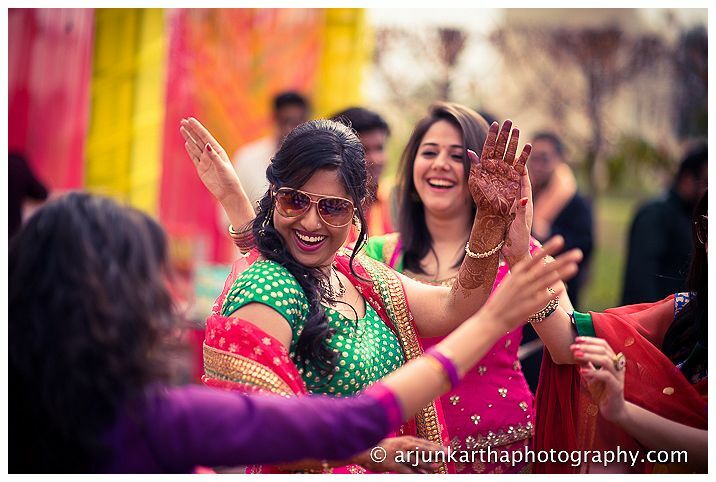 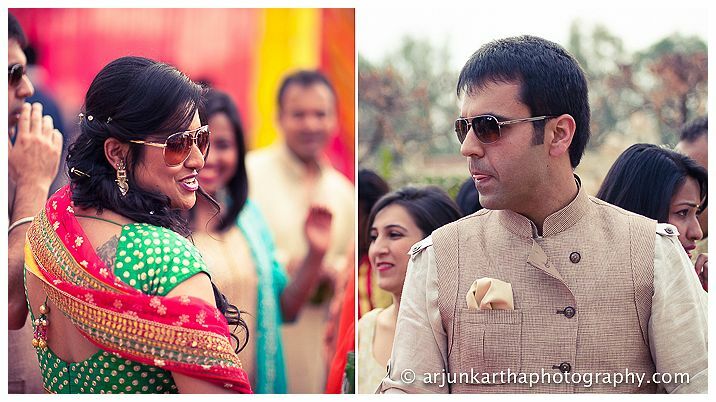 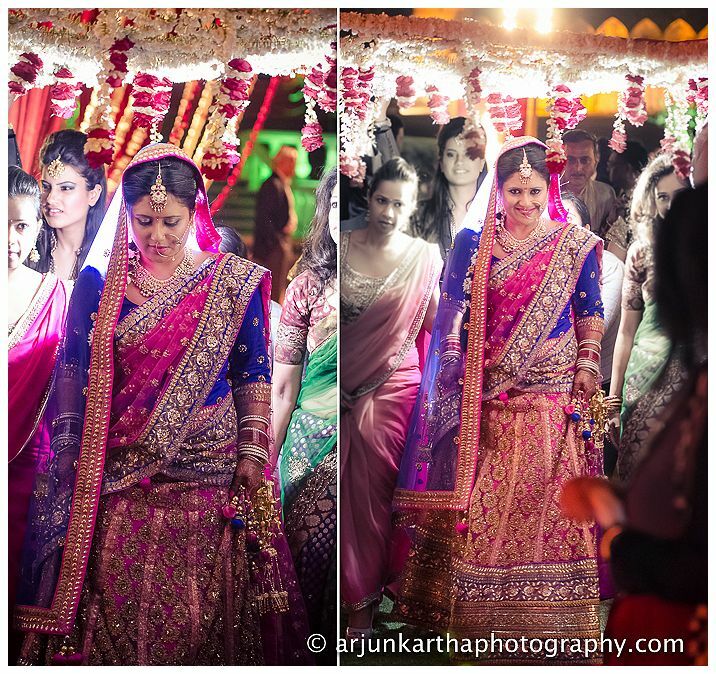 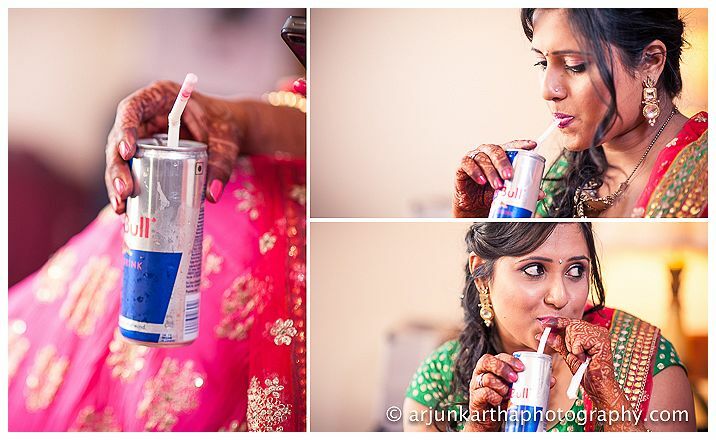 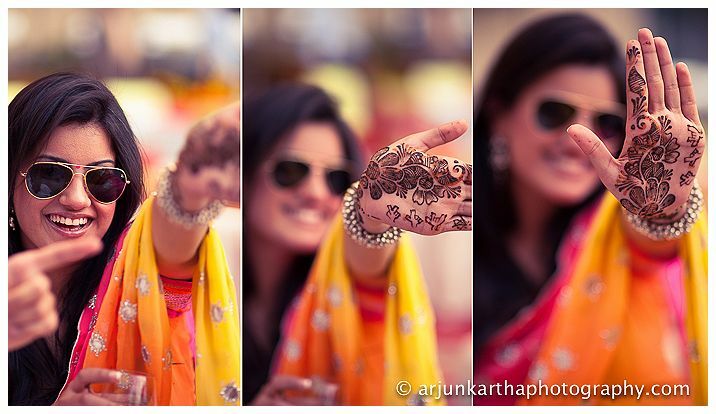 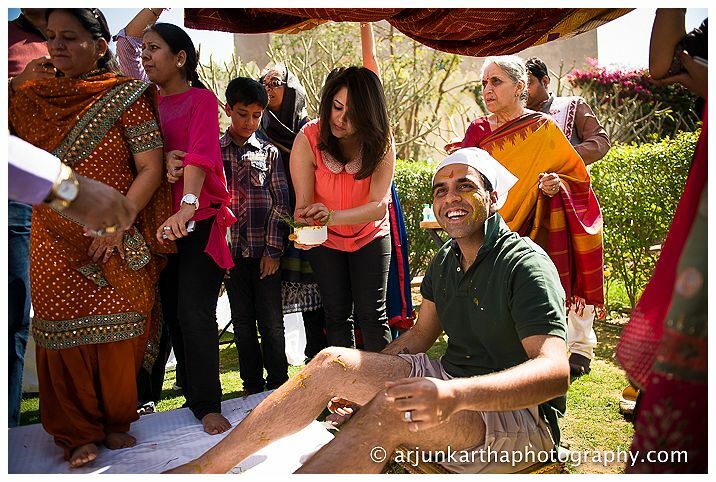 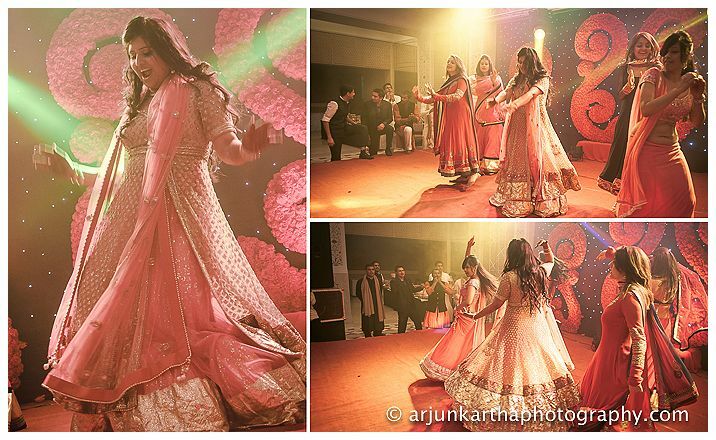 Arjun is a “non-wedding” wedding photographer with a contemporary “off-beat” approach. 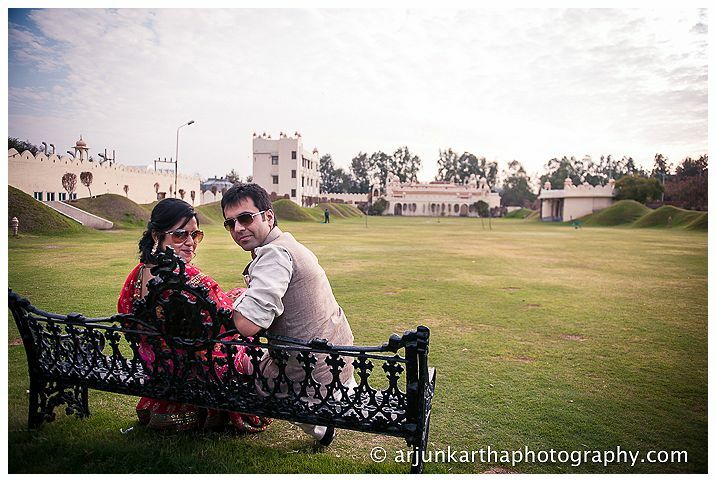 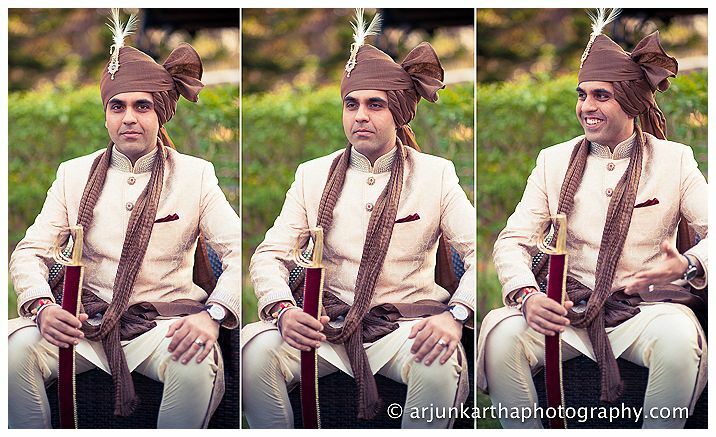 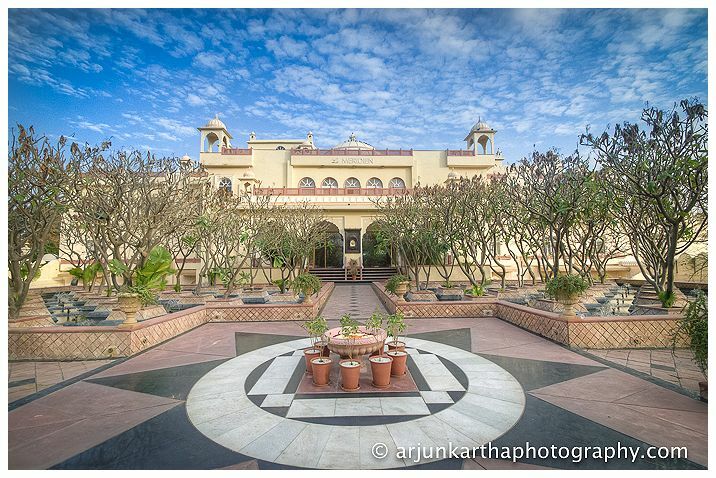 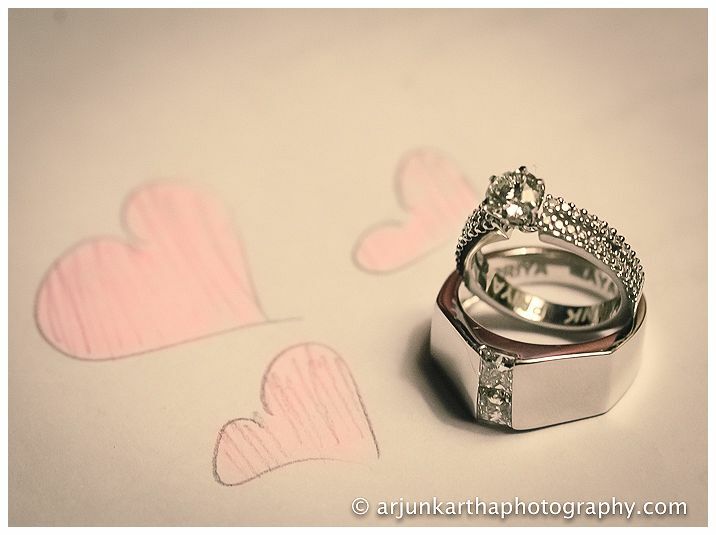 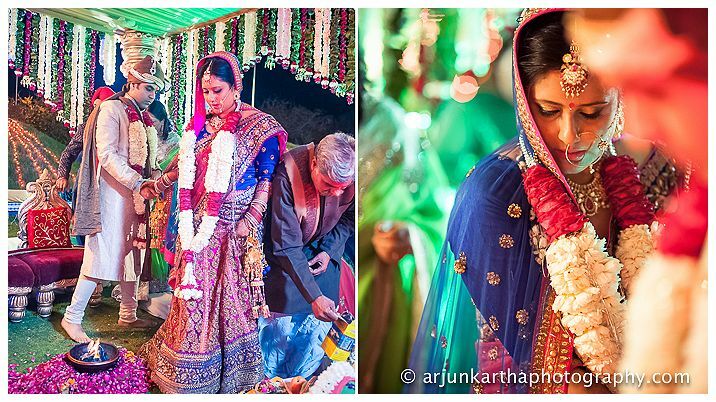 With years of rich experience, Arjun Kartha is one of the finest and most sought after wedding photographers in India. 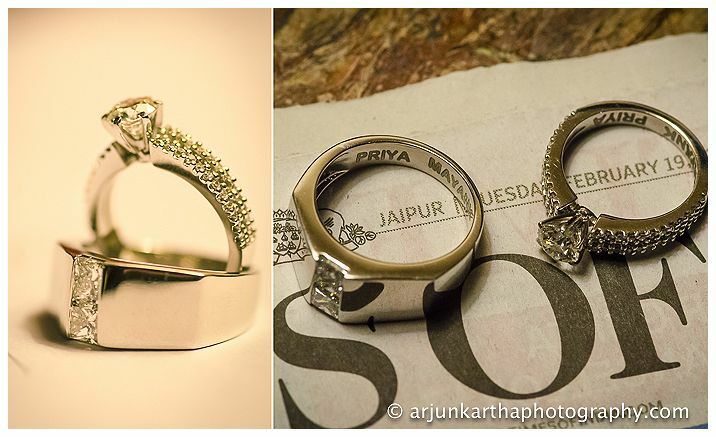 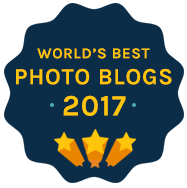 A husband-wife team, Arjun and Praerna are candid wedding photography specialists – and veterans of the fledgling wedding photo genre in India. 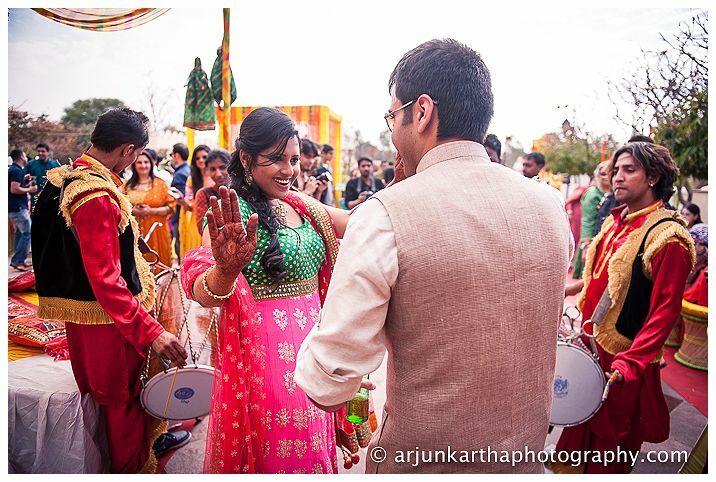 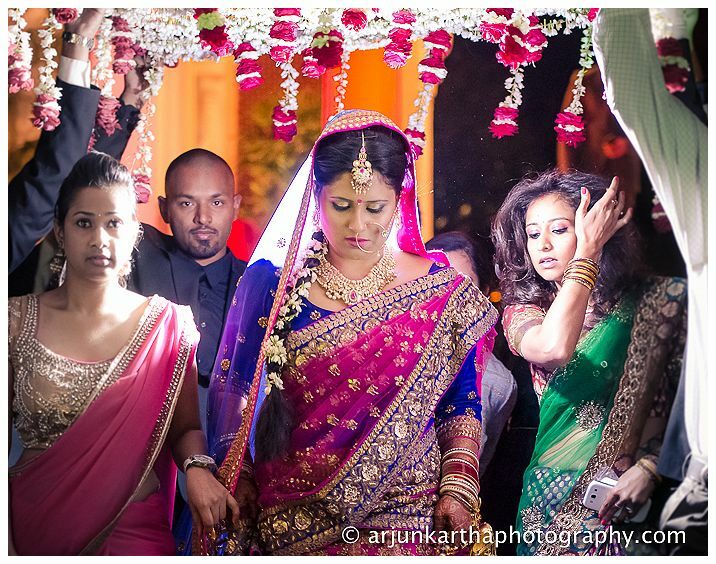 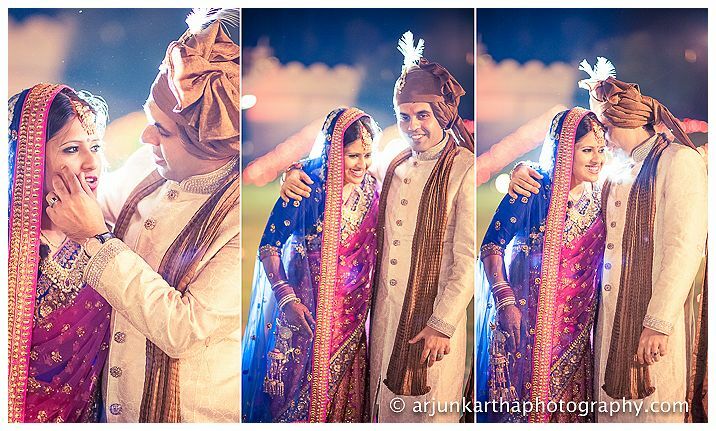 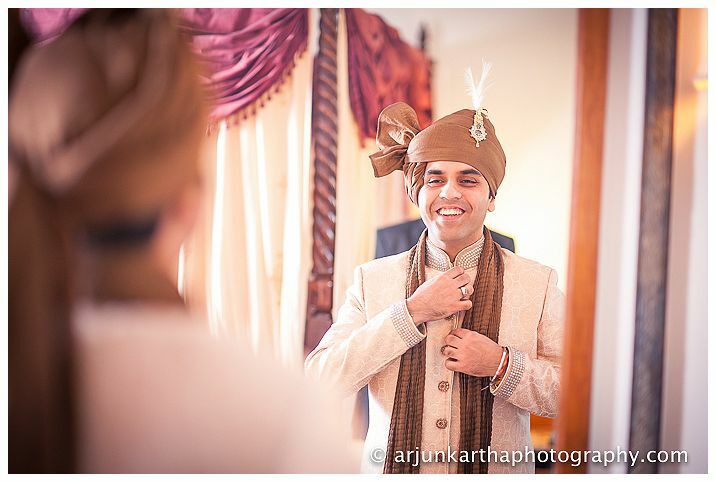 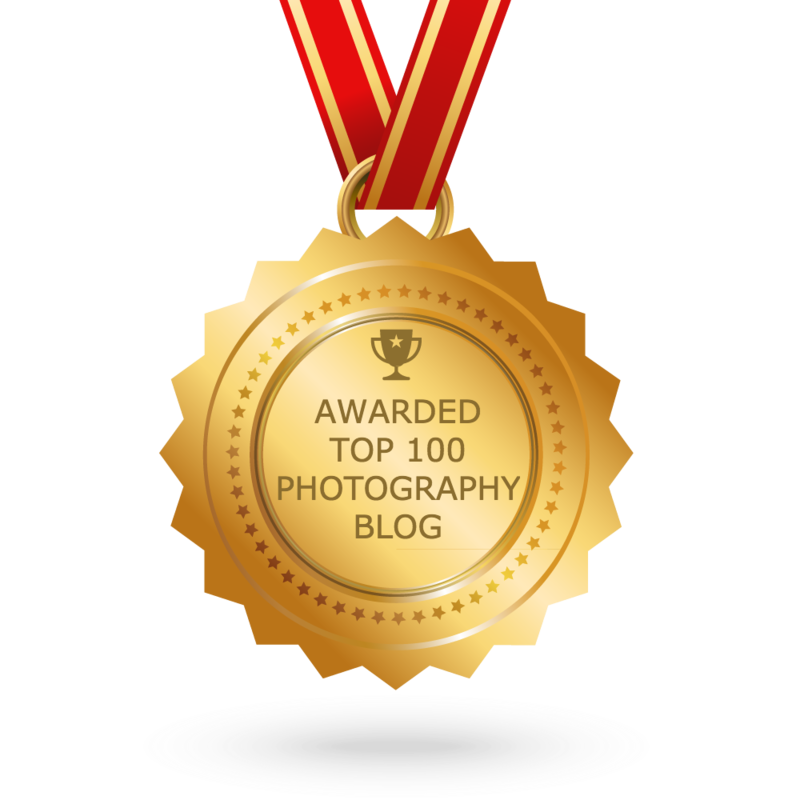 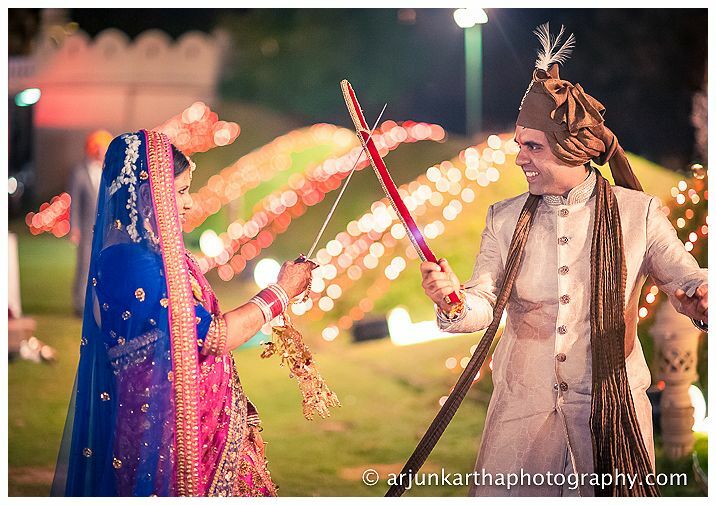 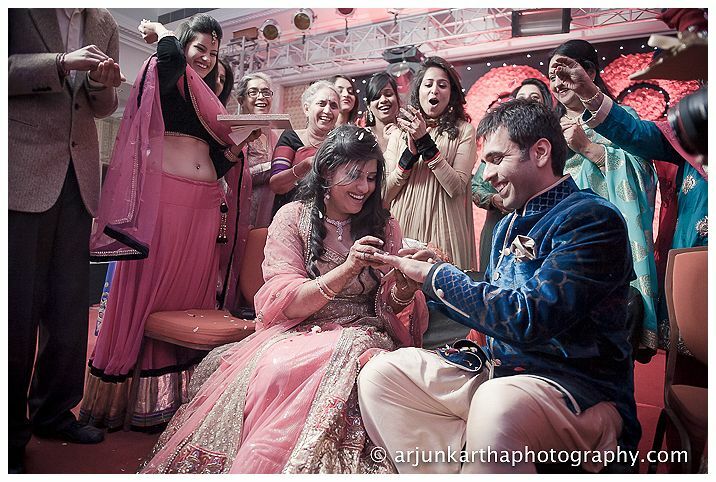 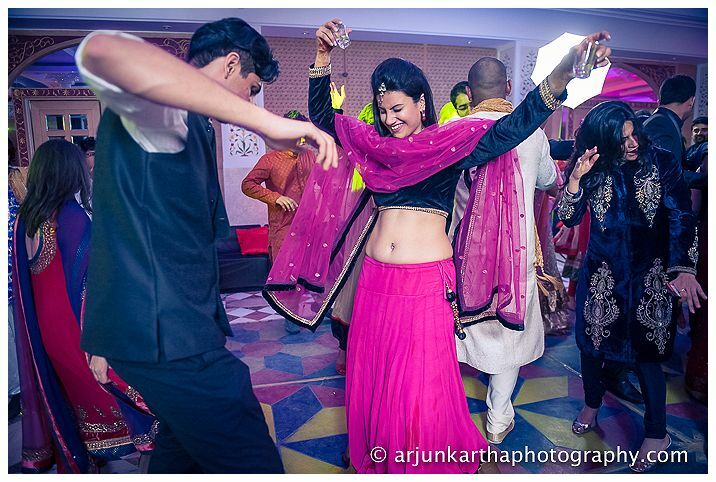 Arjun is also a category winner of the prestigious Kodak Wedding Photographer of the Year 2011 award. 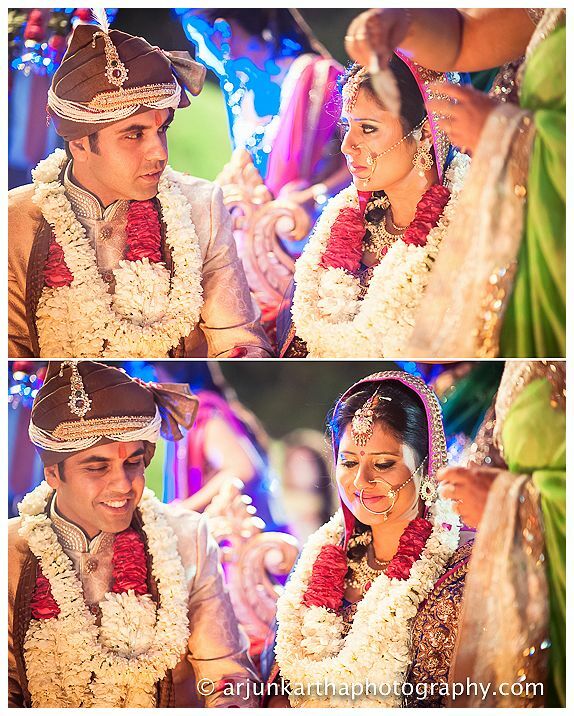 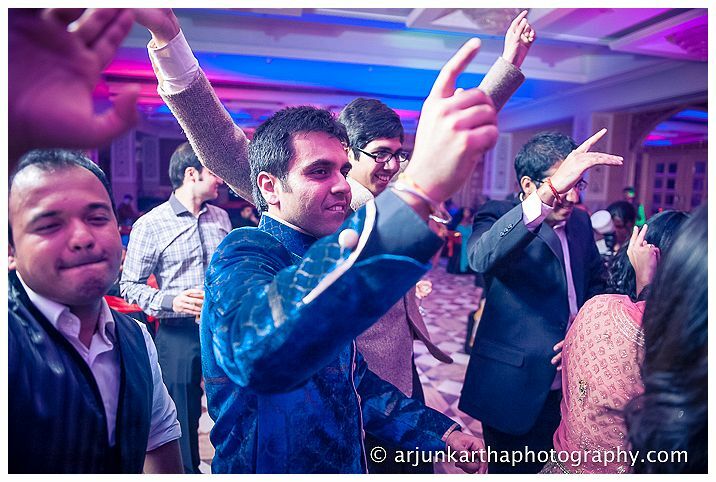 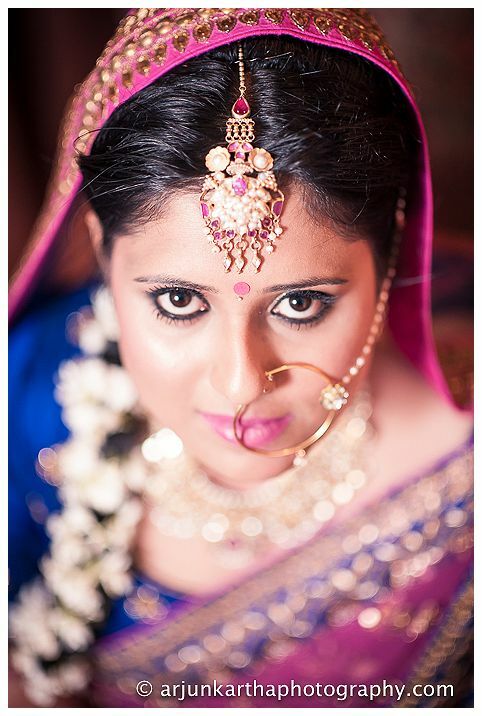 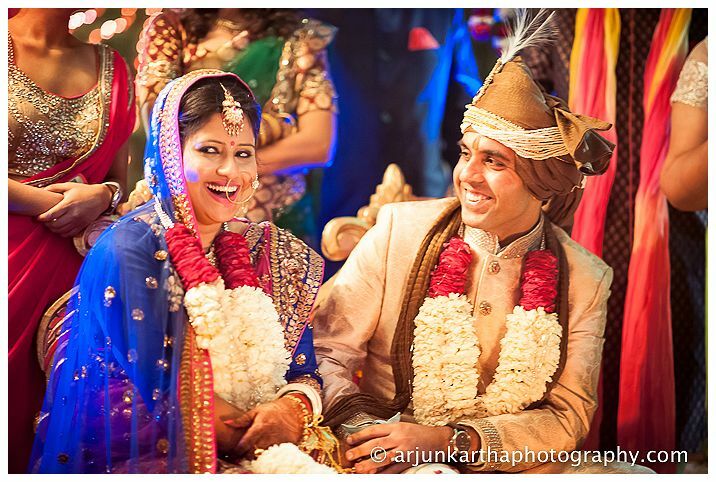 New York Wedding Photography Story - Adrienne + Vinay's Boda Shaadi!